“Very nice waiting room and the receptionist was very welcoming and seemed knowledgeable. I came away pleasantly surprised, am very happy with the service provided." "Overall, excellent service, friendly and efficient staff, and I would highly recommend it." 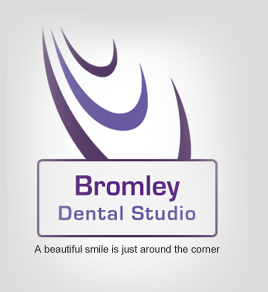 "They gave me very good treatment and have been pain free since, I have seen the hygienist there as she is the best I have ever visited"
"If you are nervous of going to the dentist there is no need to be"